Measurement for distance, area, volume. 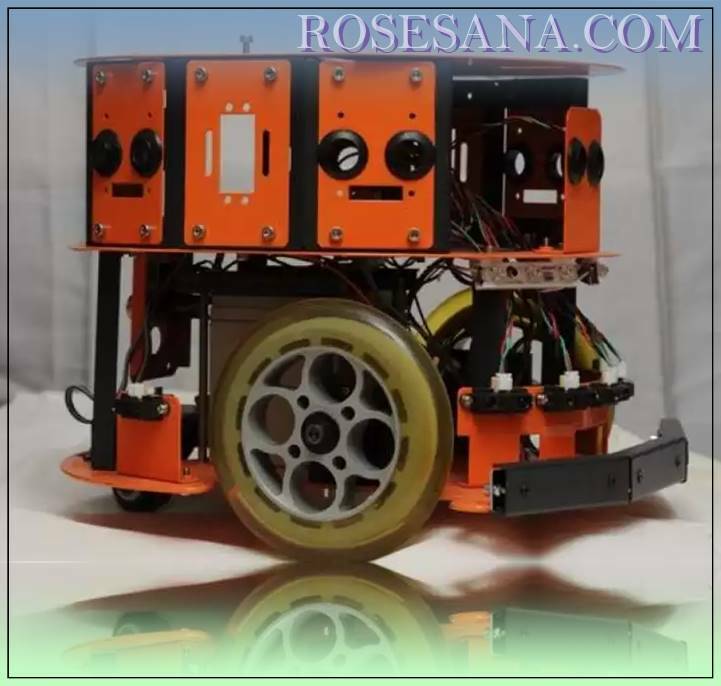 3-axis stepper motor kit is the perfect motion control base for your computer controlled device. 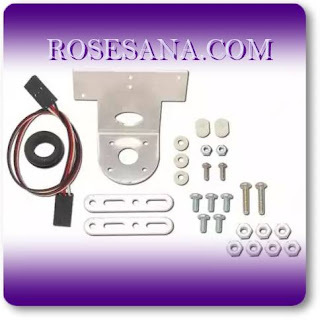 This kit contains everything you need for three axis of motion. 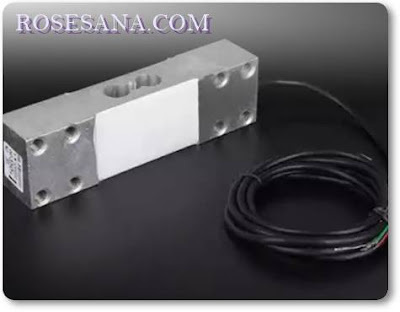 - Consists of the bracket are made from aluminum which is equipped with a screw. 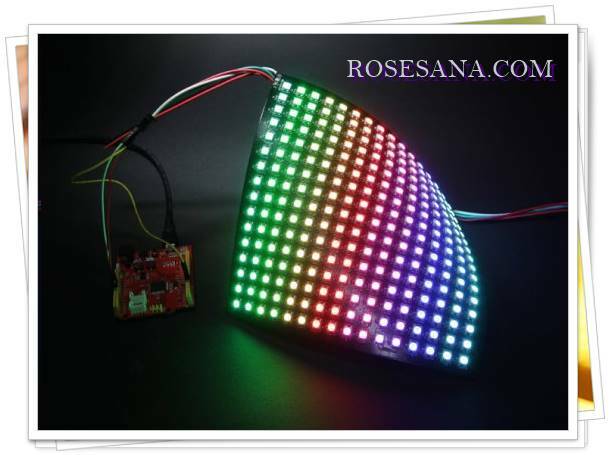 8*32 Digital RGB LED Matrix is consist of WS2812B RGB LED. 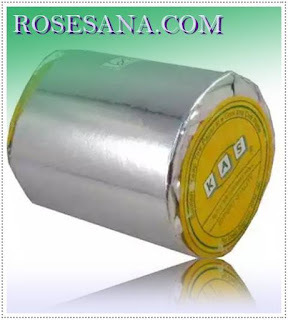 WS2812B is a 5050 components that integrate control circuit and RGB chip in a package. 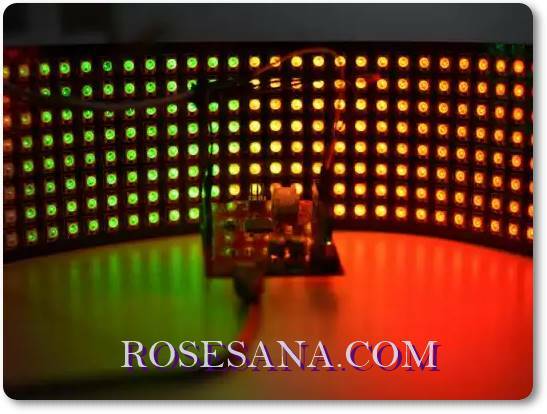 The LED Matrix are placed 32 Pixels each line, and there are 8 lines on each panel. The space between each pixel is 1cm. 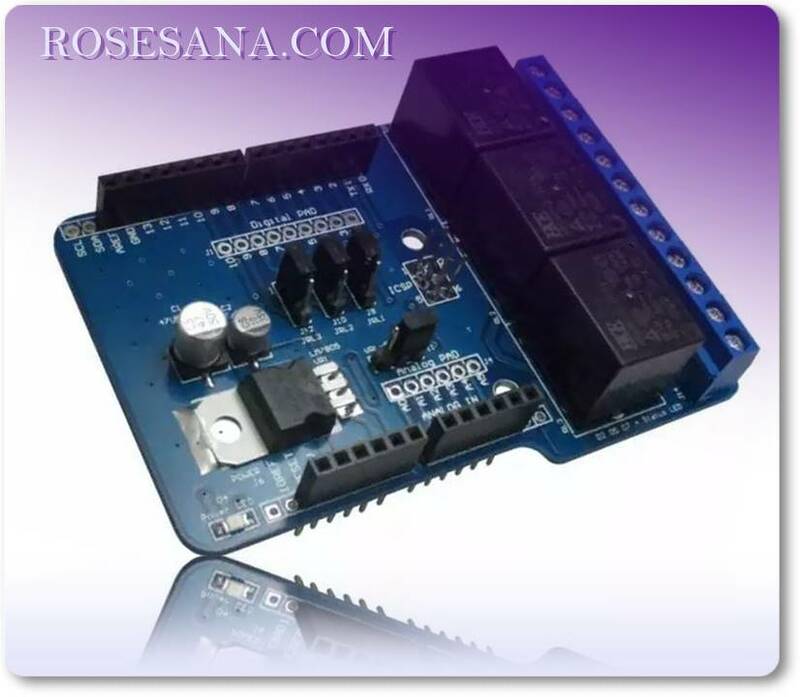 EMS Basic I / O Shield is an add-on module / board shield for Arduino ™ / Arduino ™ Compatible others. 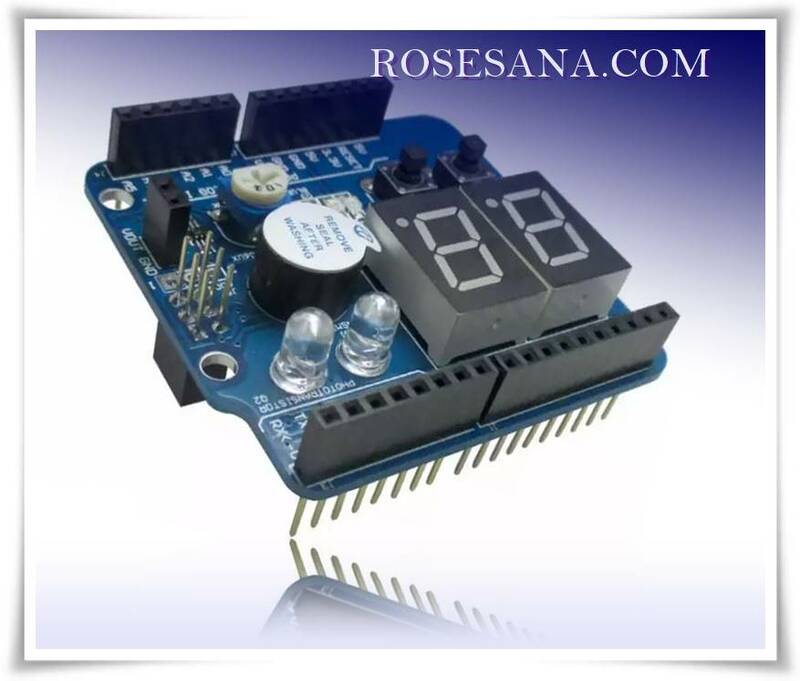 This shield can be used to study the output (LED, buzzer, Seven Segment, and the IR transmitter), input (Tactile Switch and Phototransistor), the ADC input (Variable Resistor), and the DAC output. Shield is compatible with ArduinoTM Uno R3 / DT-AVR Uno R3 and R3 Mega ArduinoTM. Shield also supports ArduinoTM Leonardo / DT-AVR Leoduino, DT-AVR Unoduino, DT-AVR Inoduino, and DT-AVR Maxiduino (note the pin allocation). 4 LED (Green, Blue, Yellow, Red) as an indicator light. Buzzer as an audible indicator. 2 digit Seven Segment as viewer numbers. 2 Tactile Switch as input. 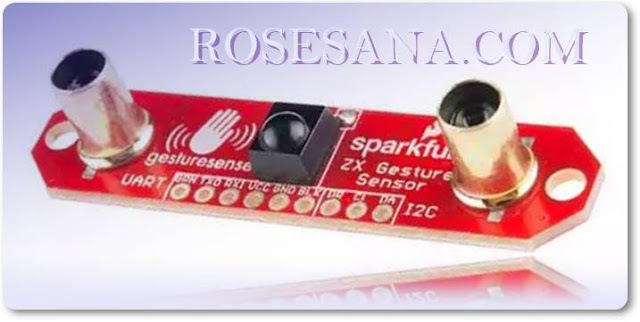 1 pair of IR Transmitter and Phototransistor as object detection sensors. 10K VR as input ADC. Taking the power supply from the Arduino board. 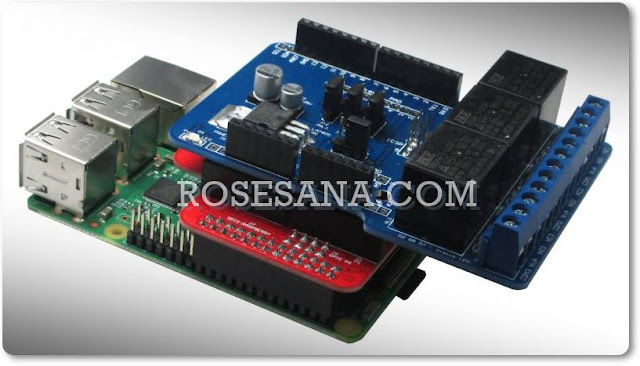 DT-AVR Uno R3 is a microcontroller module based ATmega328P. 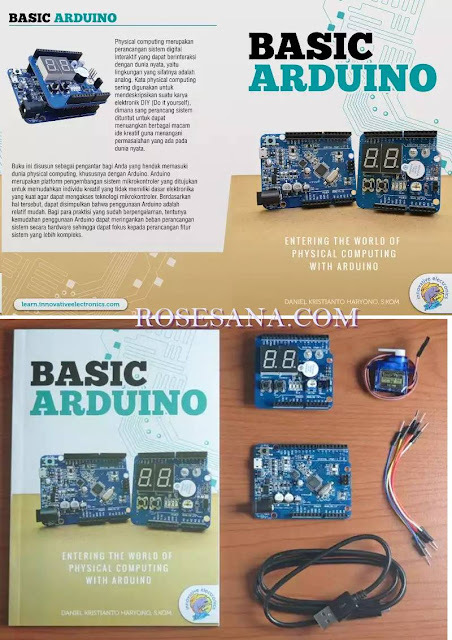 This module is an Arduino Uno R3 clone with some differences: use a micro USB connector, the USB driver is different, and the regulator 3.3V with a maximum current of 300 mA. Flash Memory 32 KB (0.5 KB for the bootloader), Byte EEPROM 1K, 2K Byte SRAM. It has 23 channels of I / O (including 6-channel 10-bit ADC path). 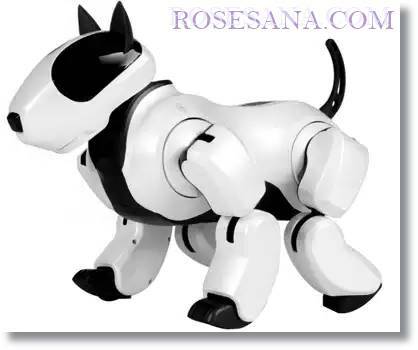 Has a micro USB port for data communication lines, charging code program, or source of power supply lines. 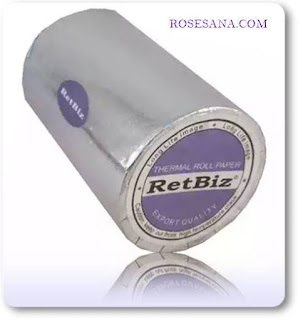 Using an external 16 MHz crystal. Has a SPI interface, TTL UART, I2C, and USB. 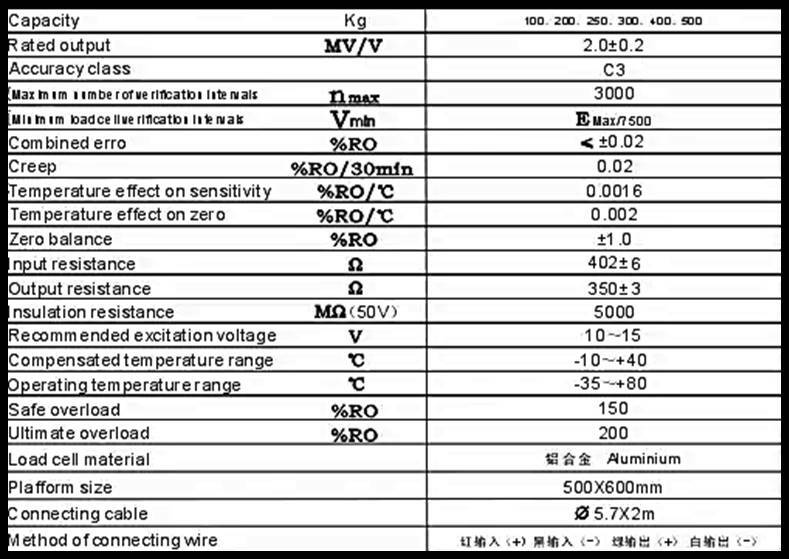 Available internal voltage regulator is 3.3 VDC (current max. 300 mA) and 5 VDC (current max. 800 mA). Requires external power supply 7-12 VDC or power supply of the USB cable connected to a computer. With Basic Arduino, you can learn and try basic programming Input / Output Digital Input / Output Analog: LED, Interrupt, couples IR Transmitter - Phototransistor, Servo motor control, Analog to Digital Converter and Digital to Analog Converter. 3 Port Relay Shield is a relay shield containing 3 mechanical relays. Shield is compatible with DT-AVR Uno R3, Inoduino, Arduino ™ Leonardo / DT-AVR Leoduino, Arduino ™ Uno / DT-AVR Unoduino, and Arduino ™ Mega / DT-AVR Maxiduino. 3 Relay SPDT, each accompanied with a connector Normally Close, Normally Open and Common. 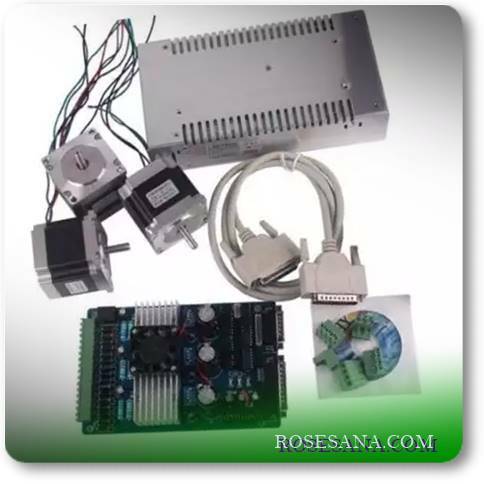 Available options on the power supply line regulator (external power supply) or Arduino board. Available options relay input control lines. Dimensions: 8.61 cm (P) x 6.36 cm (L) x 2.63 cm (T). Seeeduino Stalker v3.0 is a feature rich Arduino compatible Wireless Sensor Network node especially useful for outdoor data-logging applications . 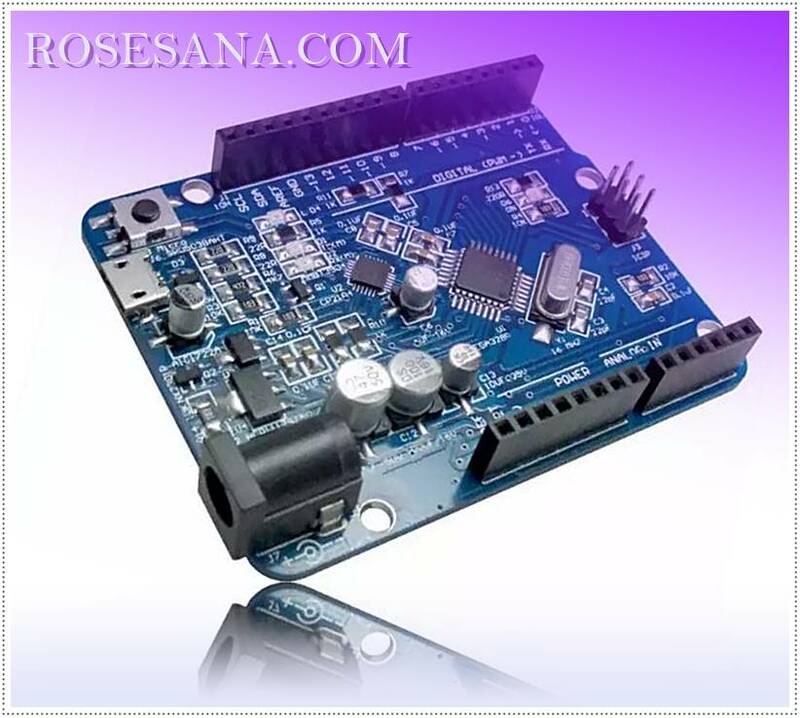 It has a X-Bee carrier board for using with X-Bee modules, such as GPS Bee, Bluetooth Bee and Wifi Bee, etc. 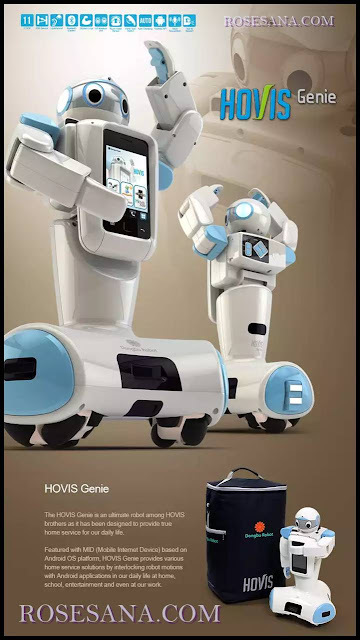 Its modular structure and onboard peripherals makes it convenient to log time stamped sensor data on a periodic basis. Seeeduino Stalker comes with a RTC with backup power, SD Card Socket, Bee Socket and Solar based Li-Ion Battery Charger. 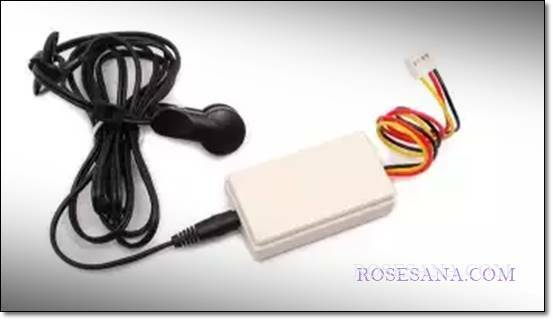 The Seeeduino Stalker is a good candidate for all your tracking, monitoring and control projects. NOTE: Seeeduino Stalker v3.0 is the latest version of this board. Please Look here for comparison with older versions of this board. 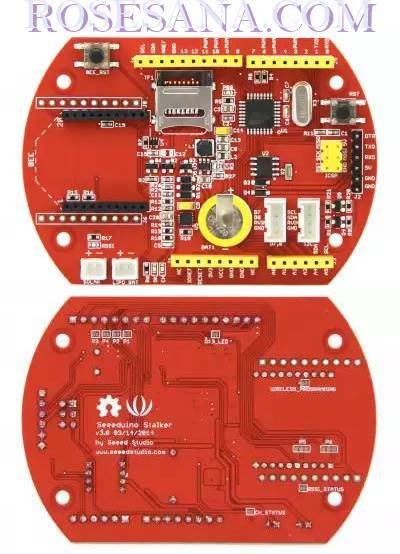 Seeeduino Stalker V3 has many features and offers ways to modify the functionalities by soldering or disconnecting PCB jumpers. 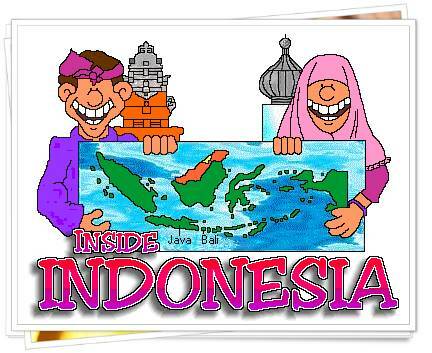 Please understand this document and refer to the schematic before programming. 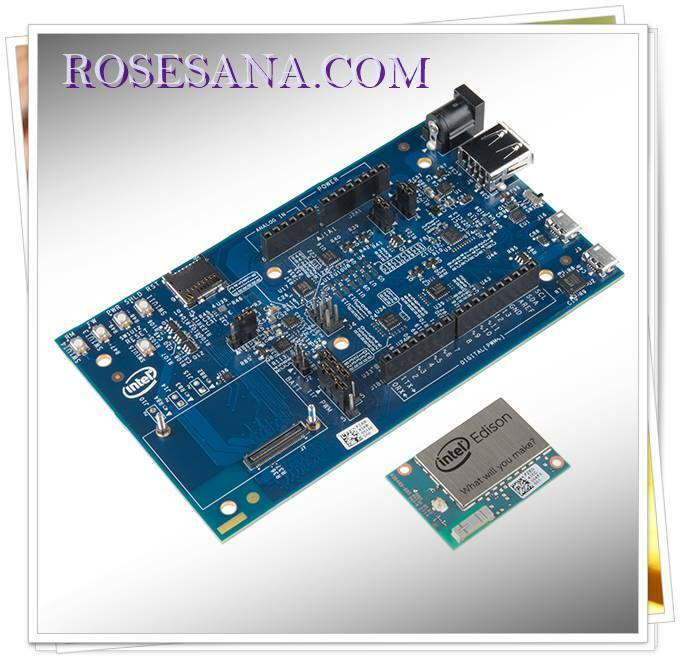 Compatible with Seeeduino (I/O ports use 3.3V Logic). 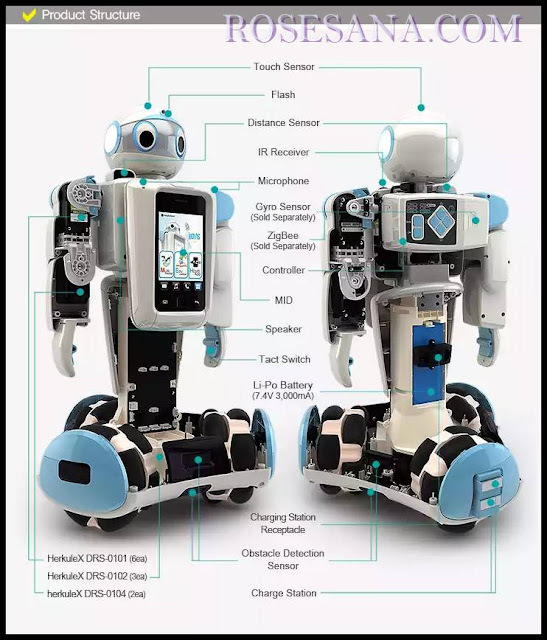 Can be programmed with Arduino Processing language. 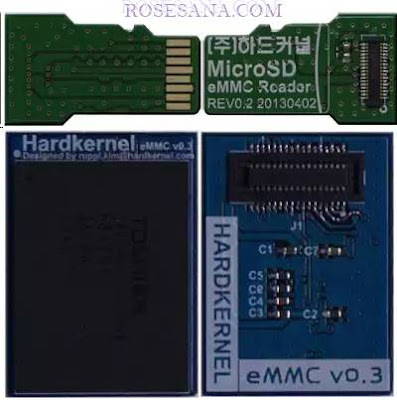 Serial interface with DTR for auto reset during programming when operating in standalone mode. (For programming, UartSBee must be bought separately). Power Supply 3.7v LiPo Battery, Use 5VDC solar panel for charging the battery. Data Acquisition System capable of communicating with an App running on iPhone/Android Phone (using BluetoothBee - bought separately). 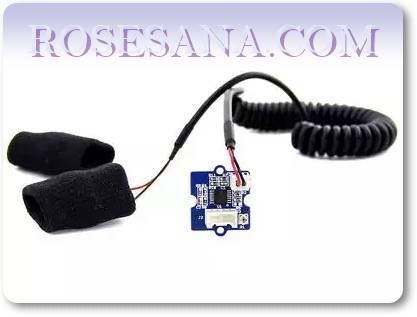 RF Remote Control (using RFBee - bought separately). As a simple standalone Arduino compatible physical computing platform (UartSBee must be bought separately for programming).